Nothing in the world is more easy and interesting way to earn money than a Binary option trading. People find fun, intellects and thrill in performing their trading activity. If you have detailed knowledge about the market behaviour, then, you can very well play with the price fluctuations to earn a major chunk of profit in the multiple global markets. Before that you need to know about the market trend, the risk and rewards associated along with the different investment process and the liquidity structure as well. Here, the trader has to go with a simple ‘yes’ or ‘no’ position. The payoff depends on the price of the financial asset, which is predetermined in nature. The outcome here may be all or nothing, depending on the end result of the option. This is the feature which makes it more simple and easy to understand as compared to a traditional option. Binary Options are exercised on the expiration date and that is the reason it is called as cash-settled option. The outcome here has a 50-50 possibility. That means either the trader will get a known dollar amount if the options settle in-the-money, or on the contrary, there may be a chance of getting nothing if the options settle out-of-the-money. Unlike any other option, Binary Options offer full payout irrespective of the strike price. It has nothing to do with the extent of high or low of the option settlement. It deals with a pre-specified upside (gain) or downside (loss) risk assessment scenario. It is significant to learn the two possible outcome options available in a Binary Option. 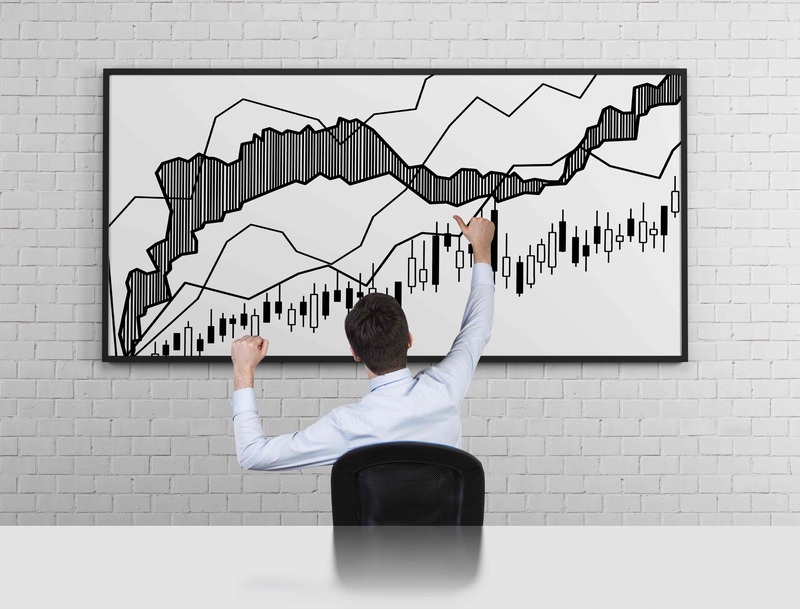 The trader of these kind of option should posses a great knowledge about the market fluctuation and their behaviour in accordance with the underlying asset. The best track on the market expected direction of the price movement can result a better outcome. Only two alternatives available before a trader here and those are Put and Call. Put refers to the estimation of a price decline, whereas call denotes an estimated rise in price. So all you need to do here is to predict the market with all your accuracy.